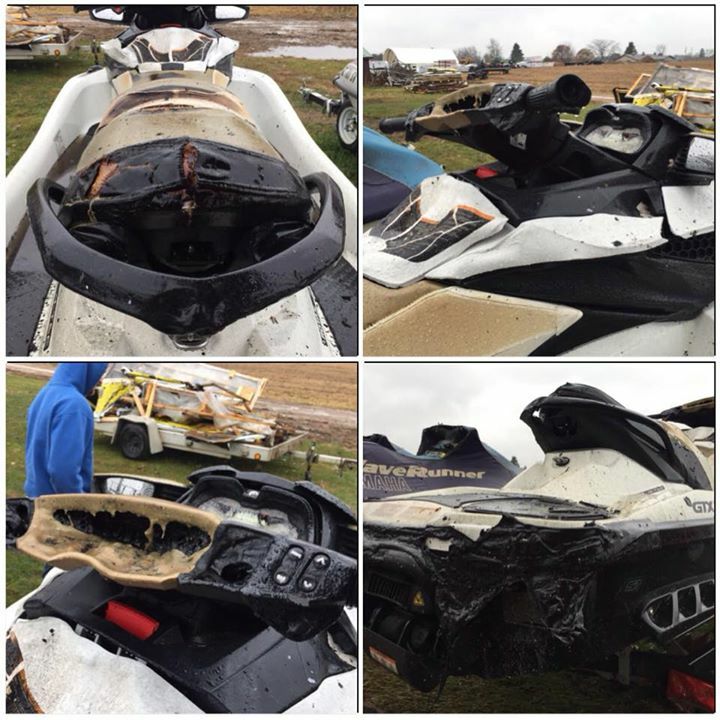 Sea-Doo GTX Melts in Storage Facility Fire | The Watercraft Journal | the best resource for JetSki, WaveRunner, and SeaDoo enthusiasts and most popular Personal WaterCraft site in the world! 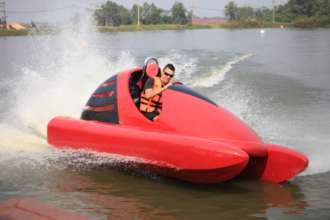 First, let it be understood that at temperatures over 414°F, all of the polymer plastics found on today’s modern watercraft would pool in to a puddle of sticky goo, so don’t think that what you’re seeing is strictly a Sea-Doo problem. Be it a Kawasaki, Yamaha or Sea-Doo, blistering temperatures that reduced this GTX 155 into a Salvadore Dali painting, would do the same to any machine. 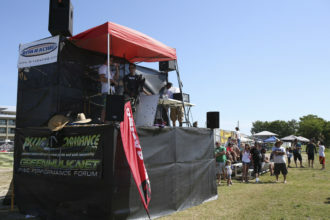 Unfortunately for the aunt of Greenhulk PWC Performance Group member, Phil Rottschafer, her recently winterized Sea-Doo only one of several victims of a storage facility fire, including a Yamaha FX WaveRunner and some other household items. Thankfully, the facility in question was insured and Phil’s aunt will be enjoying a new Sea-Doo runabout for next year’s riding season. Yet, many are not as lucky. 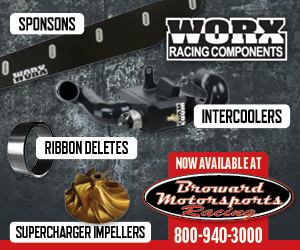 Tens of thousands of personal watercraft enthusiasts entrust their prized machines to dealerships and jet ski shops to properly winterize and store over the winter months. 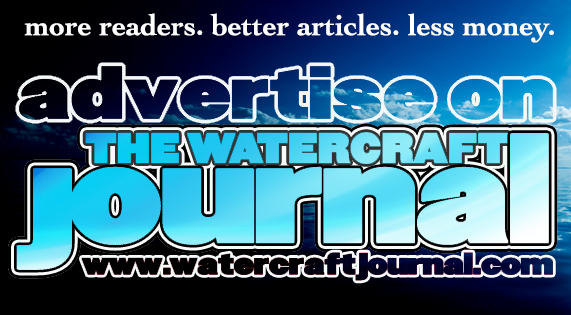 While there are several benefits to this (recently, The Watercraft Journal wrote a feature article on having your PWC stored by such facilities), it is imperative that you investigate which of these are fully insured for such a disaster. Of course, and here’s the kicker, the best course of action is to personally insure your personal watercraft. 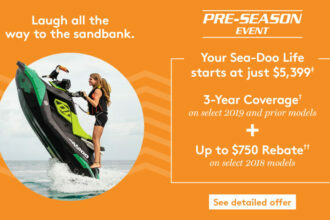 McGraw Insurance‘s Personal Watercraft Package (which includes jet boats under sixteen 16-feet, jet skis, wet bikes, etc.) provides coverage against $15,000 in liability coverage, theft, fire, collision, hull damage, sinking, damage to another watercraft and injury to another person. Play it safe. Just because your ski isn’t on the water doesn’t mean it can’t get damaged.